Heathrow Airport welcomed a record 5.74 million passengers in January, an increase of 4.2 per cent on the same month of last year. The rise came alongside a 4.4 per cent growth in cargo volumes. Heathrow has seen growth accelerate in recent months, suggesting economic resilience as the UK adapts to Brexit. December (up 4.4 per cent) and January (up 4.2 per cent) saw the fastest year-on-year passenger growth for those months in six years. The rate of growth for passengers and cargo more than doubled in the second half of 2016 over the first half of the year. Furthermore, since the referendum vote, passenger flows outside the EU (up 2.3 per cent) have been growing more than twice as fast as growth with EU markets (up 0.9 per cent). 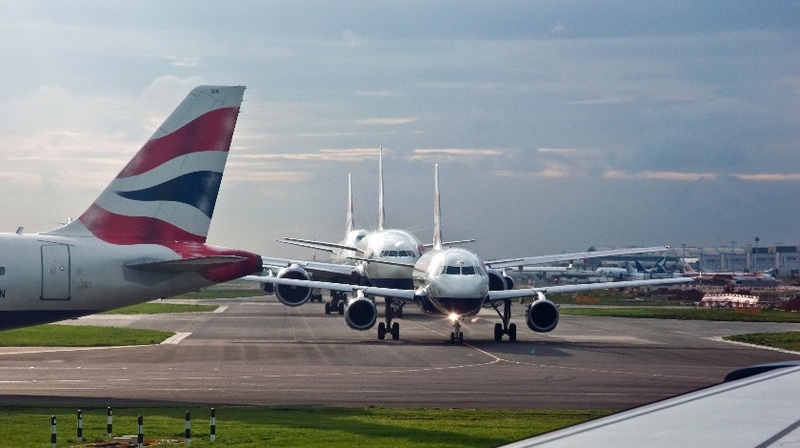 Heathrow chief executive John Holland-Kaye said: “With record passenger numbers and cargo growth in January, Heathrow continues to serve the UK. “We are getting on with our expansion programme, so that we can create the new routes that will deliver the Prime Minister’s vision of a global Britain, as quickly as possible.